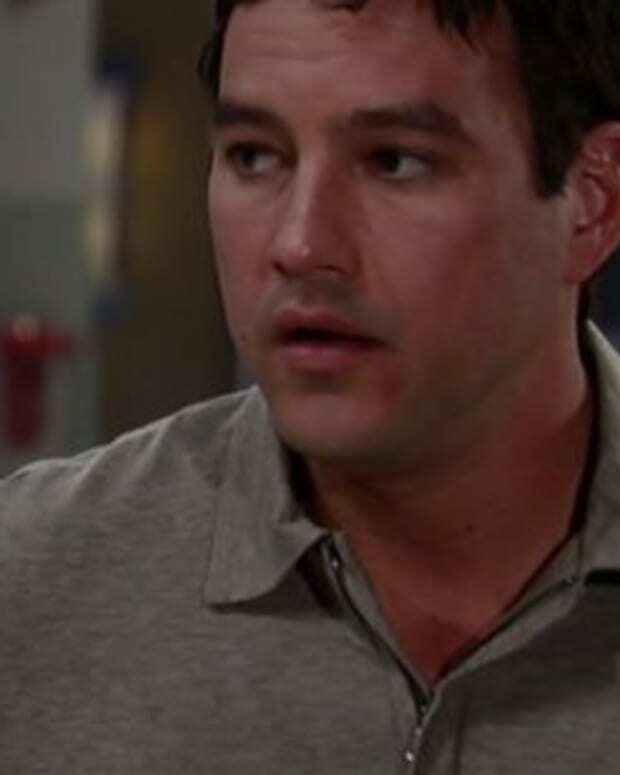 GH's Tyler Christopher on Herbst's Exit: "I Have Never Been as Shocked as I am Now"
Tyler Christoper (Nikolas Cassadine, GH) posted a statement on his Official Facebook Fan Page regarding the firing of Rebecca Herbst. In my many years on General Hospital dozens of actors have come and gone in one fashion or another. I have never been as shocked as I am now over Becky being let go. Elizabeth Webber has been an intricate part of Nikolas Cassadine since nearly the inception of the Characters. I will miss that, and my friend. ABC Issues Official Statement on Rebecca Herbst Staying at GH!